Dan Nelson Hoberg’s Club Spa offers the most comprehensive facial treatments for every one regardless of their age, gender and skin types. Teenage skin should be treated with care as although it is more prone to being greasy and spotty, it is also delicate. Specialists at Dan Nelson Hoberg’s Club knows that teaching older children to take care of their skin properly is important and teaches them habits they can take with them for life. First of all the beauty specialists will evaluate the skin type so that they are able to give it the best treatment possible. They teach teens how to look after their skin in three easy steps of cleansing, exfoliation and moisture treatment. They will also teach them techniques to keep spot breakouts under control and more importantly how to avoid them in the first place. This session lasts for at least 45 minutes. Little ones like to be included too which is why there is an option to get a treatment with your little girl. The staff knows how to treat skin of all ages and of course how to keep little ones happy too! This will give you quality time and allow your little one to feel grown up just like mommy. They enjoy the pampering just as adults do. They teach young children age appropriately how to look after their skin just like the teenagers. In addition they teach them how to protect their delicate skin against the sun and how important sun protection is. This experience is allows mum and daughter to be right next to each other while the treatment takes place. All products used are natural. Men are not left out as there is a facial treatment made just for them. Dan Nelson Hoberg’s Club specialists know that a man’s skin has different care needs to a woman’s and make sure their products are made especially for this. A man’s most sensitive facial parts are usually around the shaving areas, they also make sure that the skin is treated for sun exposure. The onsite premium accommodation would be a great place for a bride to be to take her ladies in waiting and make sure that she and her chosen friends can look their best and be picture perfect for the next day. They have a whole host of fine wines to try and meals that would please the rich and famous. https://hobergsclub.wordpress.com/: Since Hoberg’s Club Resort & Spa has a history of being a film location, we made a mock-movie trailer for the resort. Film your next video at Hoberg’s. As Lake County is one of the hottest wine destination in California, you’ll get wine tastings from award winning wineries. 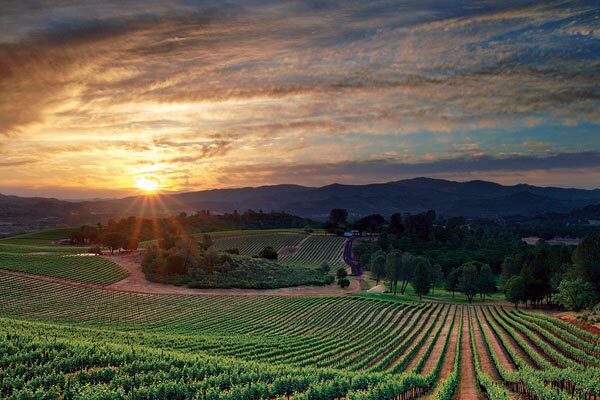 These tours offer you a brand new experience of a hidden gem area in California wine country. First you’ll get picked up a private shuttle services at Hobergs Club Resort. Then, the tour starting with a briefing on the places you will visit on this tour along with a tasting of the great vintages on resort’s own winery. Then on the shuttle enjoy the beauty of Lake County and Cobb Mountain during the ride to the first destination of the trip, Moore Family Winery in the Cobb Mountain followed by Thorn Hill Vineyards in the Lower Lake area. Next up is Vigilance Winery as the third stop of the tour followed by a little picnic lunch on the beautiful landscape of Lower Lake. The final stop of the tour will be a visit to the last of the four of the premiere wineries in Lake County, Gregory Graham Winery situated in the Lower Lake Area. 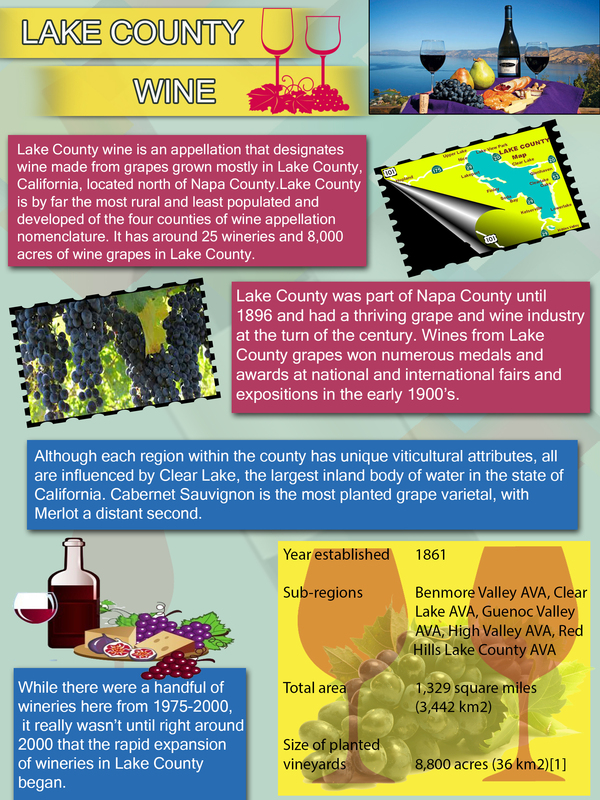 As you all know, Lake County is home to Clear Lake, the largest natural freshwater lake in California and one of the oldest lakes on the continent; also known as the Bass Capital of the West. Dan Nelson of Hoberg’s Club has created numerous lake tours including fishing tours of Clear Lake; as it is the home to numerous of fishing contests. Sailboats, jet skis, canoes, kayaks, paddle boats, and power boats are also available to rent in Clear Lake. So, as a part of the trip, Hoberg’s Club provides a sailing trip as well. Hop on a sailboat and sail on the clean and natural freshwater in California. Resort’s Private shuttle will pick you up and during the drive teach you about Clear Lake by watching a video. The tour arrives at the docks of Clear Lake where you can choose from a 3 hour of fishing charter or sailing trip. You will be provided lunch and drinks by the resort. Return after having fun fishing or sailing for 3 hours. You can drop your catch at the resort to let the staff cook or you can cook your catch on your own in the resort’s barbeque pit areas. Twin Pine casino offers a wide variety of slot machines with a well-rounded mixture of the latest and most popular penny, nickel, quarter, one-dollar and five-dollar games. The casino also offers live-action table games like Blackjack, 3-Card Poker, and live poker featuring Texas Hold’Em. The Trip includes free token, you can play with. It also includes lunch at the Twin Pine Casino Marketplace. But you should have to be above 21 years and a valid ID for this trip.